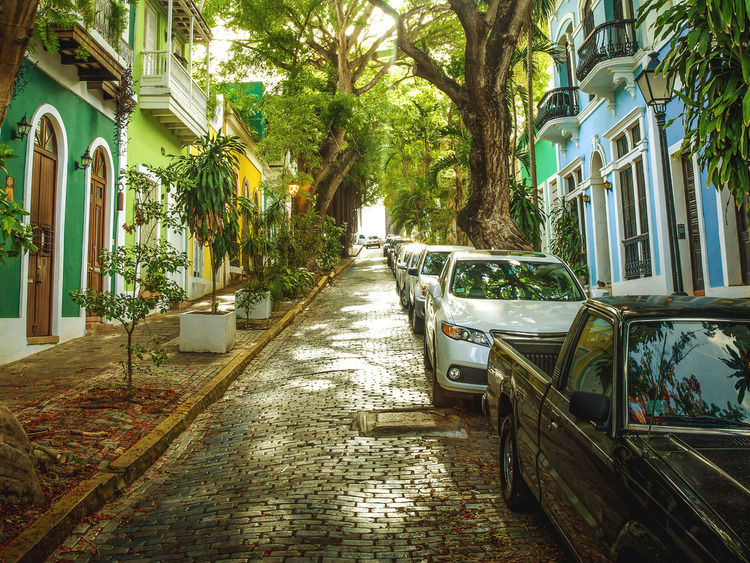 Let us discover the beauty of the city of Puerto Rico by visiting its squares and main roads with stops at the museums that celebrate and preserve local arts and handicrafts. We then move on to a Sangria factory that produces the best sangria on the island. Of course we will give our own opinion by sampling the different sangria varieties on offer. We start off our excursion with a fantastic 45 minute transfer offering breathtaking views of the Puerto Rico mountains. Once there, we stroll among the main squares and visit the museums that safeguard and promote the unique local arts and handicrafts. We continue with a visit to the Sangria Factory where we will sample different versions of the drink flavoured with fruit, spices and high-quality natural ingredients. Find out why this sangria was voted the best artisanal product in Puerto Rico. The minimum age for alcohol consumption is 18 years.